The list of vehicles goes on – boats, ATVs, RVs and recently we added bicycles. Maple Groves police department needed a way to mark their new fleet of 25 bicycles with a reflective POLICE tag and Shield logo, so April Graphics accommodated, if it moves or has wheels we can mark it. Before we install a vehicle wrap on your car, truck, bus or boat, you will see a computer-generated picture of how the design will look on your vehicle. 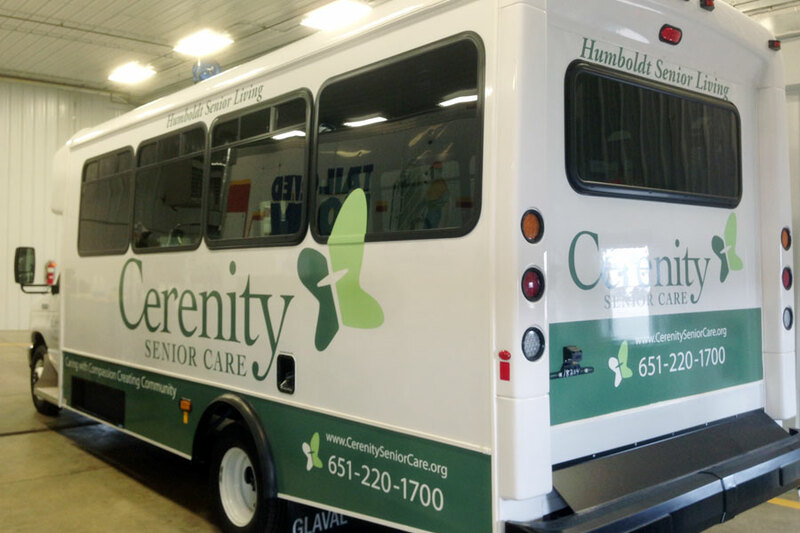 From producing full graphic designs to lettering to reproducing your design, April Graphics is your complete resource for vehicle signage.